Walt Disney World has announced Pandora - The World of Avatar will open to park guests in Summer 2017! 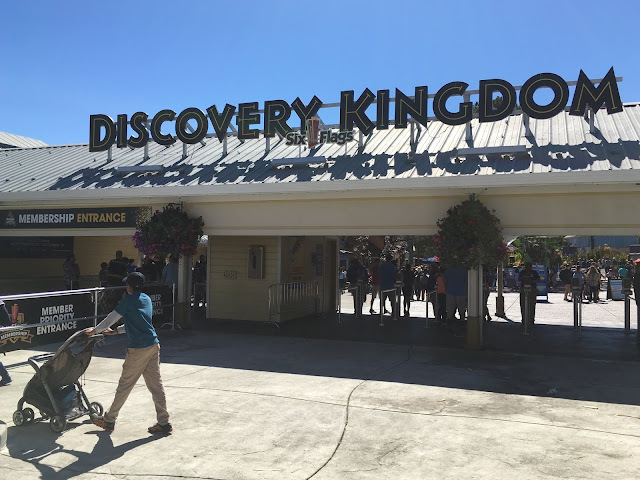 During this year's Destination D: Amazing Adventures conference at Disney's Contemporary Resort, Disney Parks and Resorts Chairman Bob Chapek announced a plethora of new details on the long-anticipated addition to Disney's Animal Kingdom park. The new land will be the largest expansion in history for Disney's Animal Kingdom, encompassing two signature attractions, a unique dining experience, and a customized souvenir shop. Avatar Flight of Passage, the first signature attraction, will simulate flight over the jungles of Pandora on a Mountain Banshee. Na'vi River Journey, the family-friendly attraction option, will feature a boat ride tour through the bioluminescent forests of Pandora. Rounding off the experience, multiple dining and merchandising opportunities will provide the extra immersive element to guests. Satu'li Canteen is the main dining establishment for the land, and will feature Na'vi art and cultural items for guests to admire while enjoying their meal. Windtraders will provide themed merchandise to guests, featuring Na'vi cultural items, toys, science kits, and more. 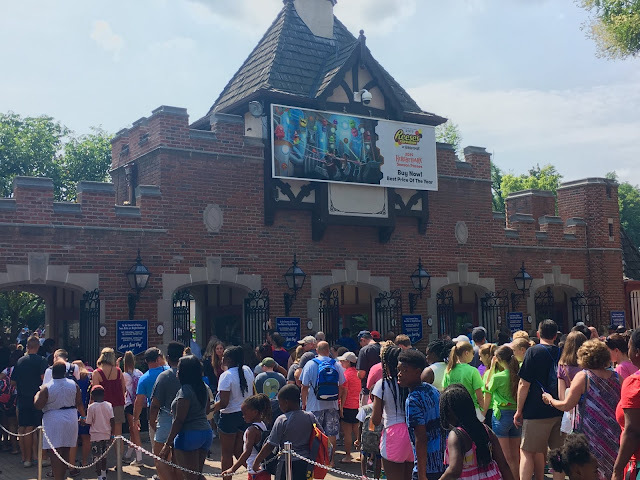 Finally, the Pongu Pongu drink location will serve up signature beverage options inspired by Avatar (Wink: Butterbeer). 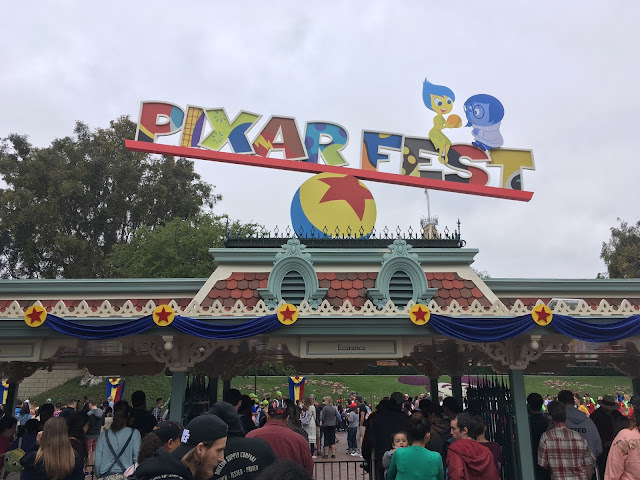 New storyline details were also released about the land's backstory. 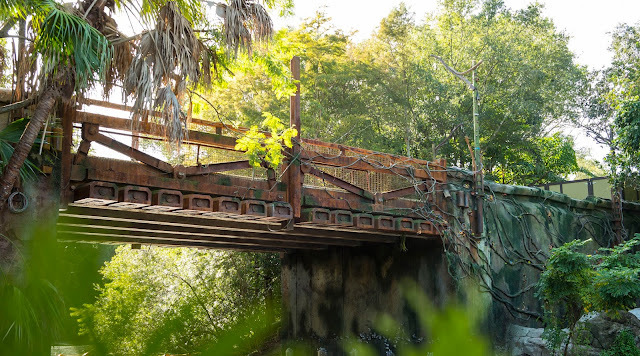 A bridge, initially constructed when the enemy Resources Development Administration invaded, will connect visitors to Pandora from the rest of the park. The bridge has now merged with the surrounding forest, and currently serves as base camp for Alpha Centauri Expeditions. This eco-tour group now hosts tours through Pandora for visiting guests. Pandora - The World of Avatar is set to be the premier theme park addition for 2017! We'll be following all of the developments closely as the finishing touches are put on this ground breaking new experience. That's all for now from Theme Park Overload. Make sure to "Like" our Facebook Page to gain access to Exclusive Content and Breaking News Updates! www.Facebook.com/ThemeParkOverload My name's Nicholous, and Thanks for Reading!